Welcome to beautiful Athens, a lively city located in the foothills of northeast Georgia. 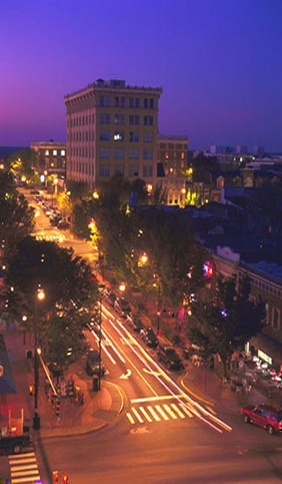 Incorporated in 1806, Athens has developed into a vibrant city with both sophisticated culture and southern charm. Ranked as one the "Best Cities of 2009," by Kiplinger's Personal Finance magazine and "Best Cities for Jobs," by Forbes.com and Newsweek.com, Athens is a great place for families and businesses to grow and prosper. When in Athens, take a visit to the eclectic downtown district filled with award-winning restaurants and retail shops, explore the many historic districts and antebellum homes, or take a walk through the famous University of Georgia campus. With all its amenities, it is easy to understand why so many people and businesses call "The Classic City" home.